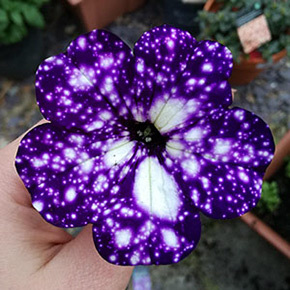 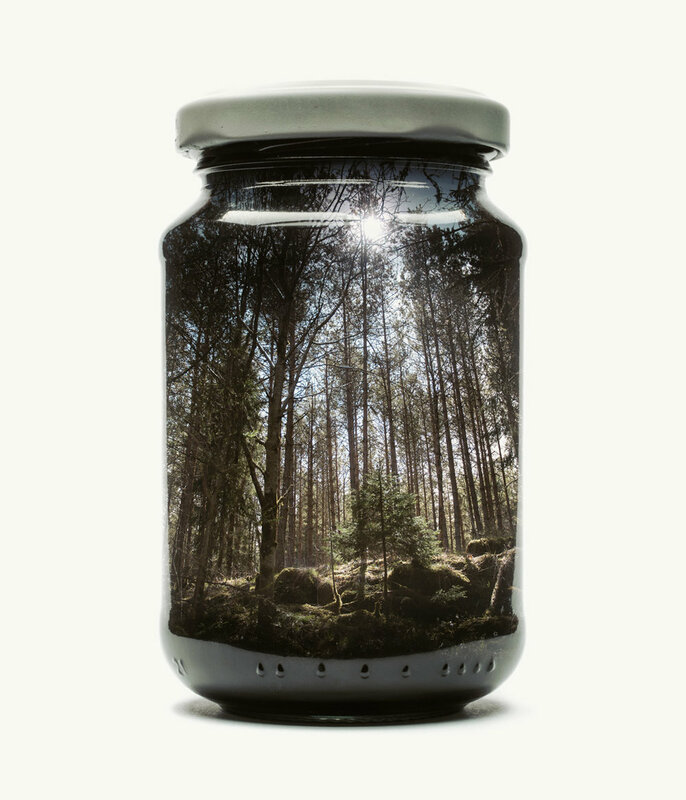 There are some places in the world that you would just love to put in your bag and carry around wherever you go. 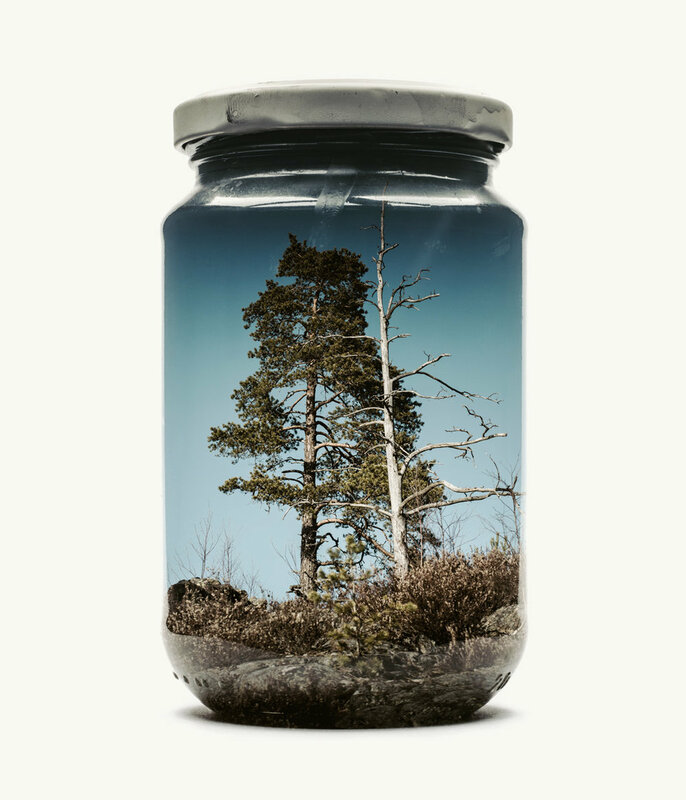 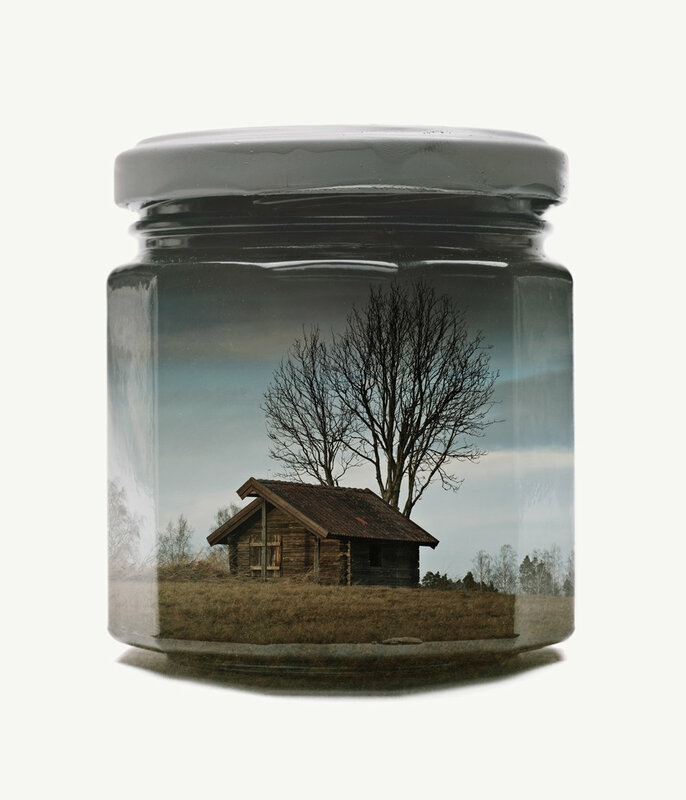 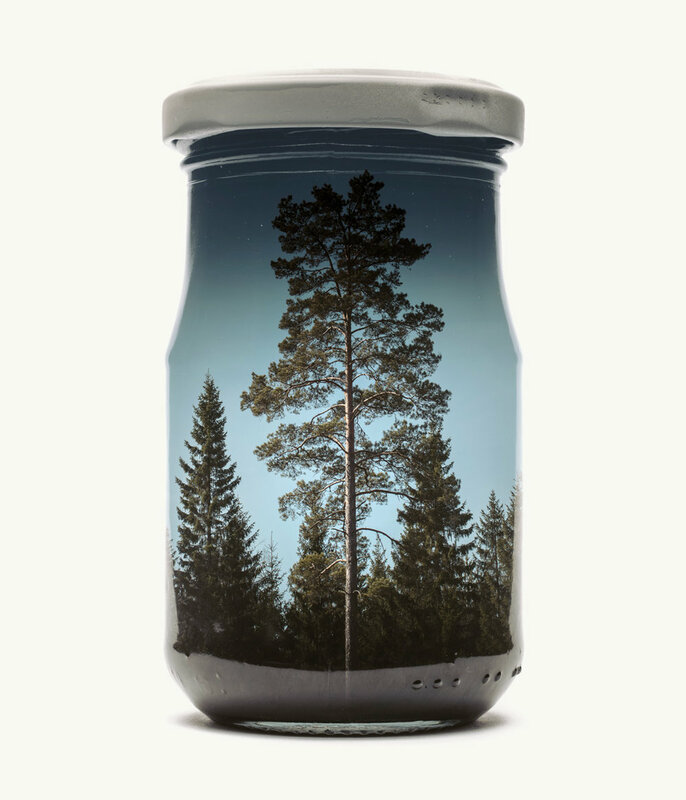 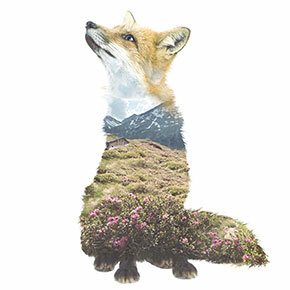 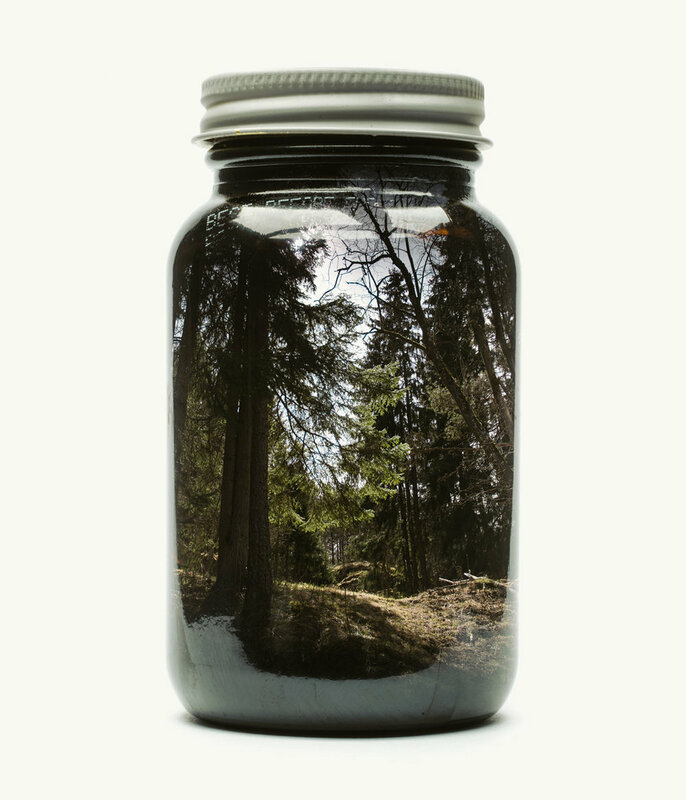 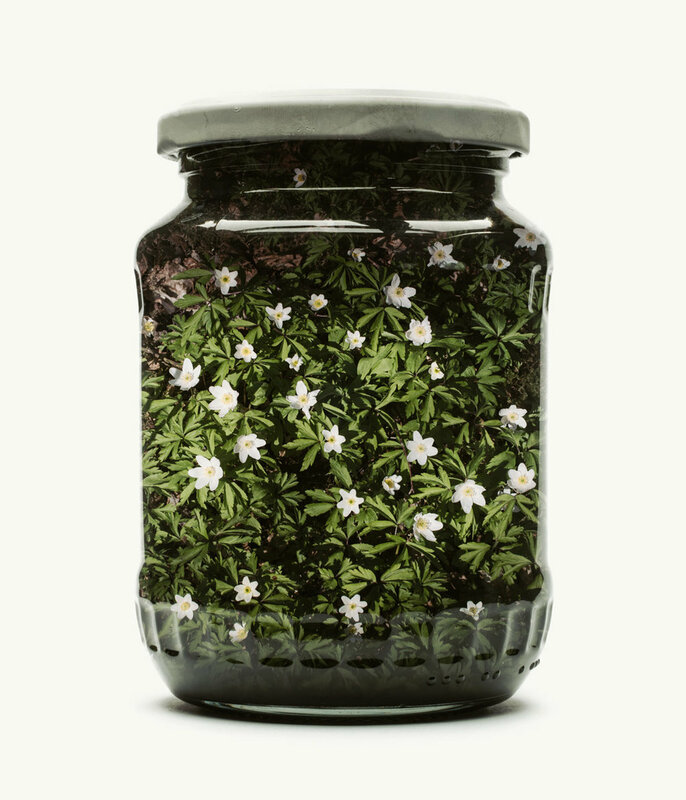 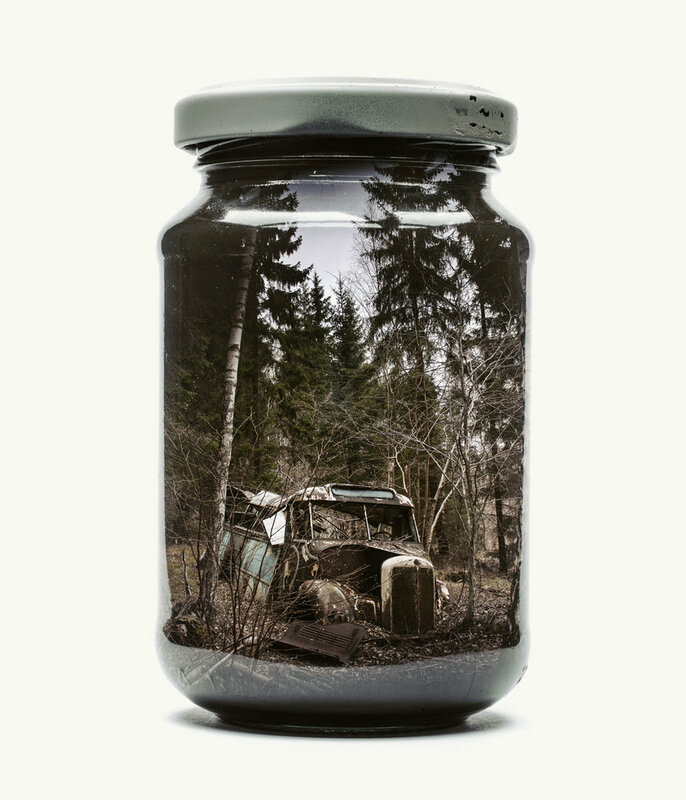 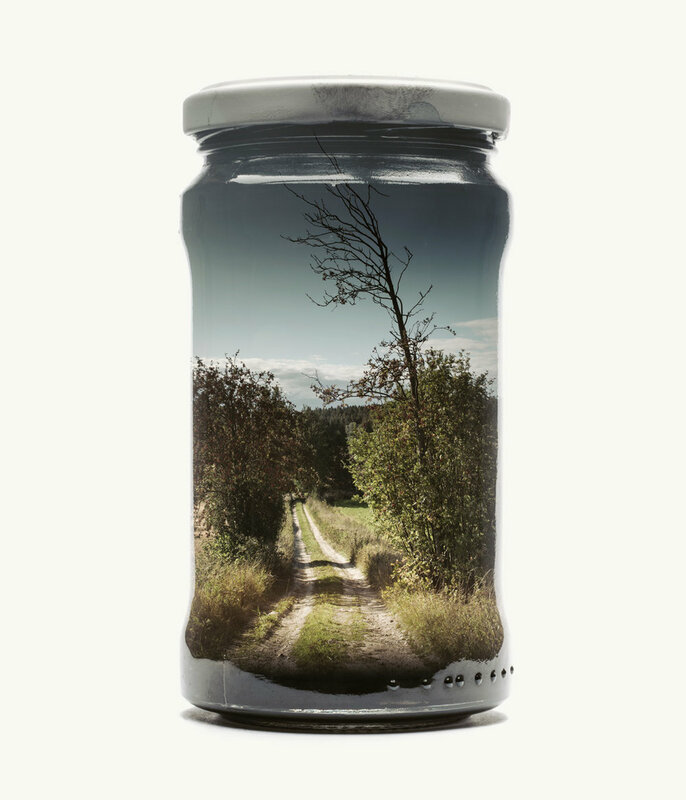 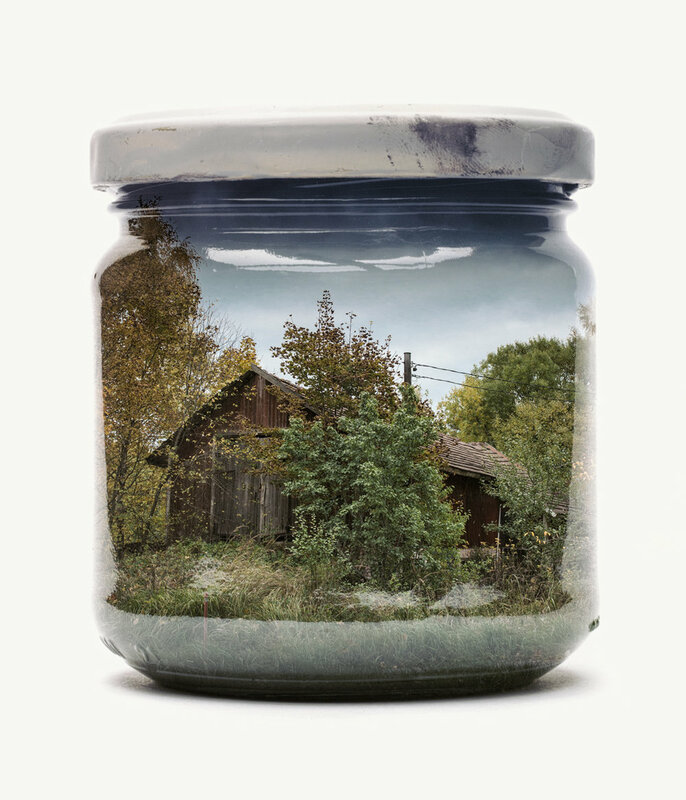 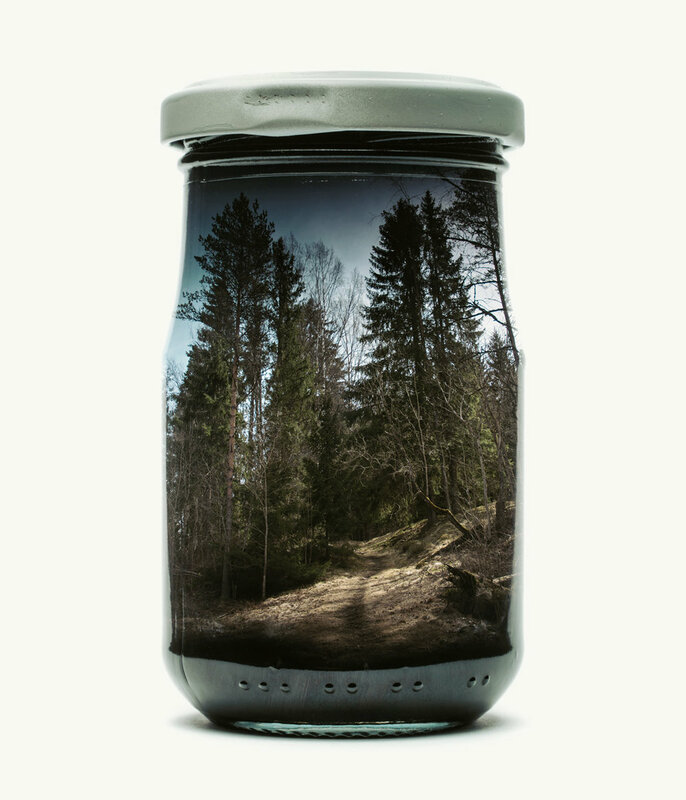 That is pretty much what the photographer Christoffer Relander did when visiting his childhood environments in Southern Finland and “capturing” them into glass jars. 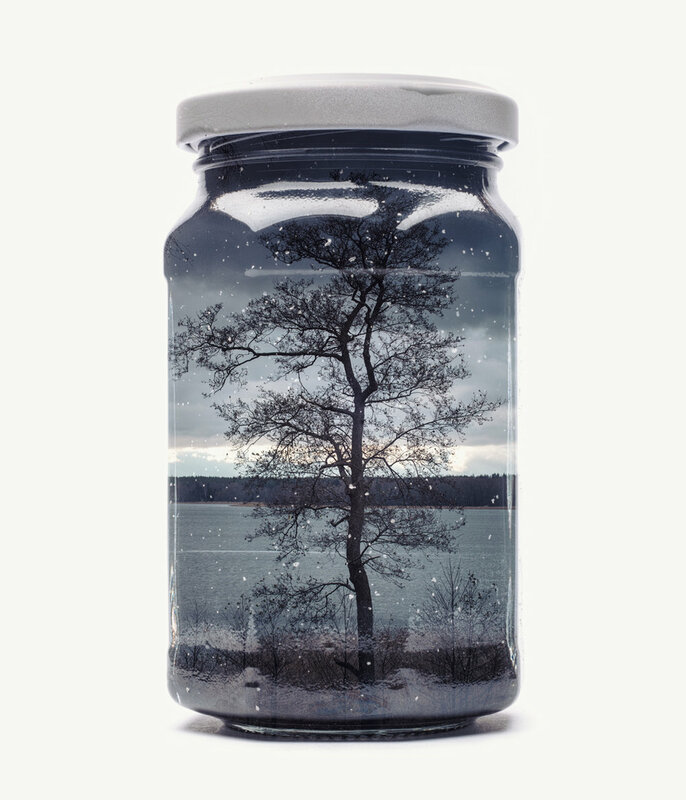 The photographer started the project Jarred & Displaced driven by his “childhood separation anxiety” and the idea of being an “ambitious collector.” This is the second installment of the project, the first one portraying the landscapes all in black and white. 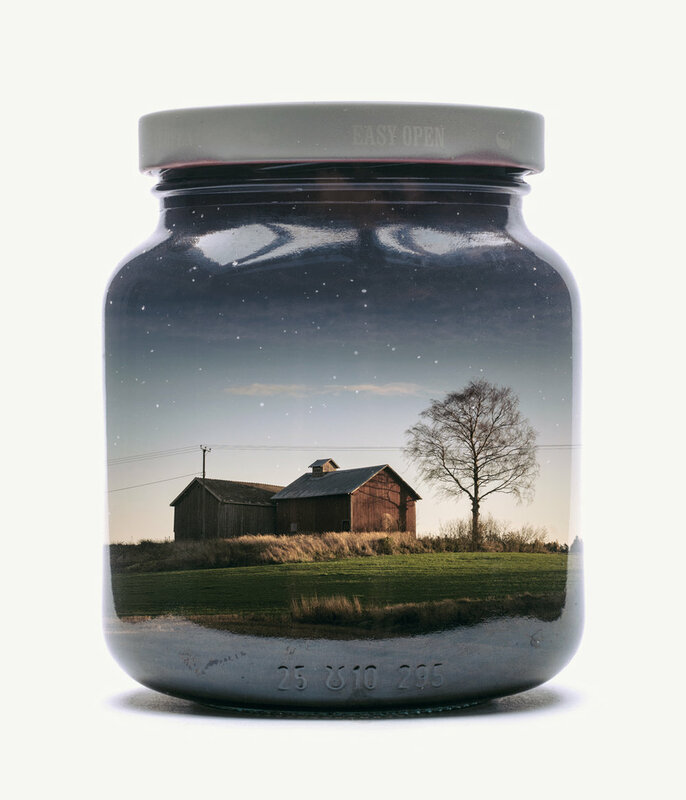 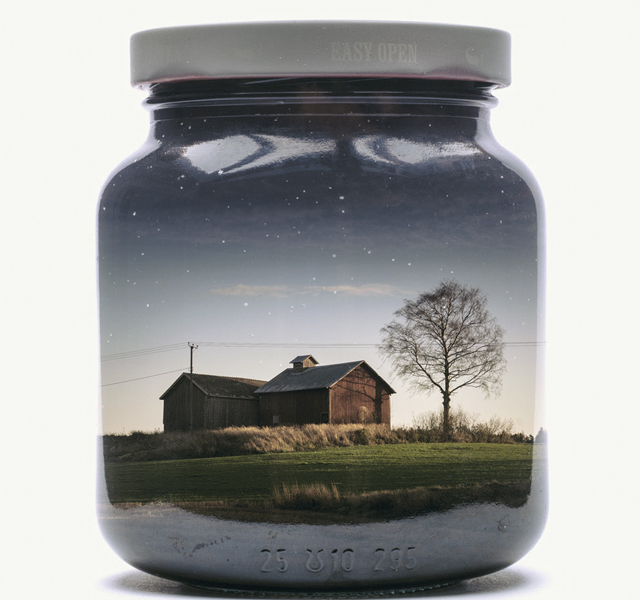 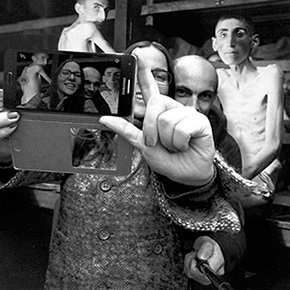 The effect in the photos is created in-camera, using double exposure as the trick to preserve the atmosphere of the place into the jars. 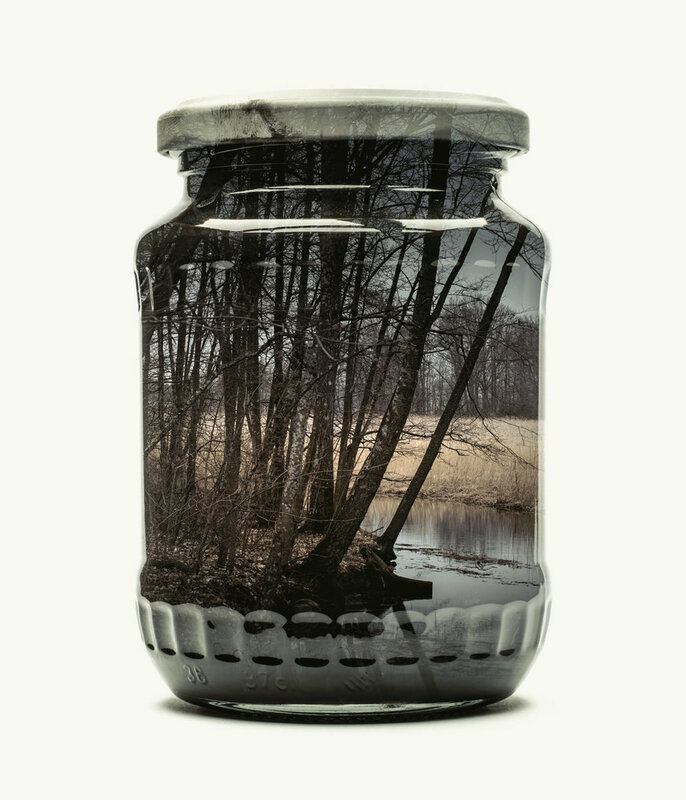 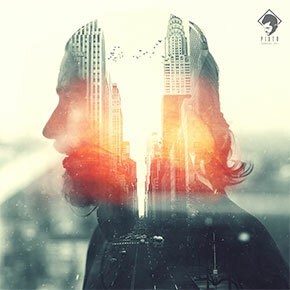 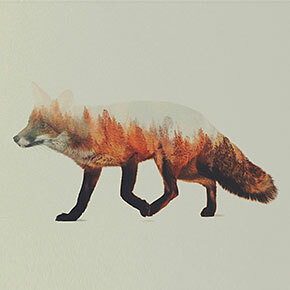 Scroll down to check out the pictures of beautifully “trapped” landscapes below.